After more than 11 years as CEO of Borealis, Mark Garrett has decided to leave the company to pursue a new career path. The Supervisory Board of Borealis regrets but accepts this decision, recognising Garrett’s outstanding contribution to Borealis’ success. Executive Vice President Alfred Stern, currently responsible for the Polyolefin Business and Innovation, has been appointed as CEO effective July 2, 2018. With this appointment, the Supervisory Board recognises Alfred Stern’s strong contribution to the success of Borealis, which provides the foundation for Alfred, together with his executive management team to drive Borealis through the next growth wave. Mark Garrett joined Borealis in 2007, taking over a company in the final stages of a successful scrap and build programme in Europe. The 11 years of Mark Garrett’s tenure represented a significant phase of growth and geographic expansion for the company with both volumes and net profits tripling, with net profits reaching EUR 1.1 billion, in 2017. Over the time there were many significant projects including the very successful Joint Venture mega projects Borouge 2 and Borouge 3 that resulted in Borouge’s capacity growing from 0.6 million tons to 4.5 million tons. However, Garrett regards Borealis’ performance at the depths of the global financial crisis as a true highlight where the whole Western petrochemical industry incurred multi-billion dollar losses whilst Borealis managed to record a small net profit of EUR 38 million. In 2016/2017 Garrett initiated the next growth phase for Borealis by filling the pipeline with major investment projects like the joint venture with Total and Nova Chemicals in Texas (USA), the PDH plant in Kallo, Belgium and the further extension of Borouge. “We have been fortunate to have had Mark Garrett in this position for over a decade, as his leadership has been beneficial to both Borealis and the wider group of Mubadala companies. Mark has provided continuity and stability, while building a unique and strong business culture with commensurate results. While we reluctantly accept his decision, we understand it and wish him only the best in the future”, comments H.E. Suhail Mohamed Al Mazrouei, Chairman of Borealis’ Supervisory Board and Minister of Energy & Industry of the United Arab Emirates. 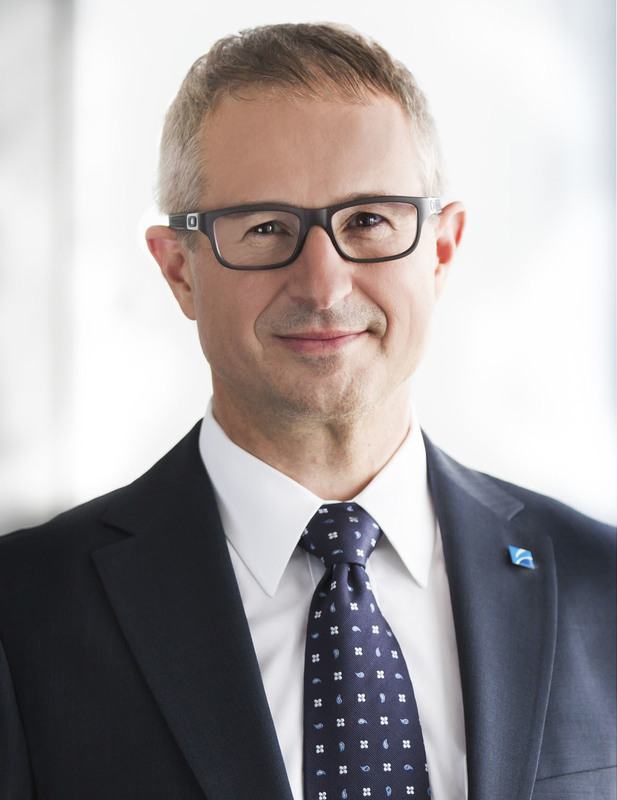 At the same time, the Supervisory Board appoints Alfred Stern, Executive Vice President for the Polyolefin business, as successor. He led a strategy re-direction of the Polyolefin business to drive growth focussing on value creation through innovation and expansion into new global regions resulting in record profitability of the business. 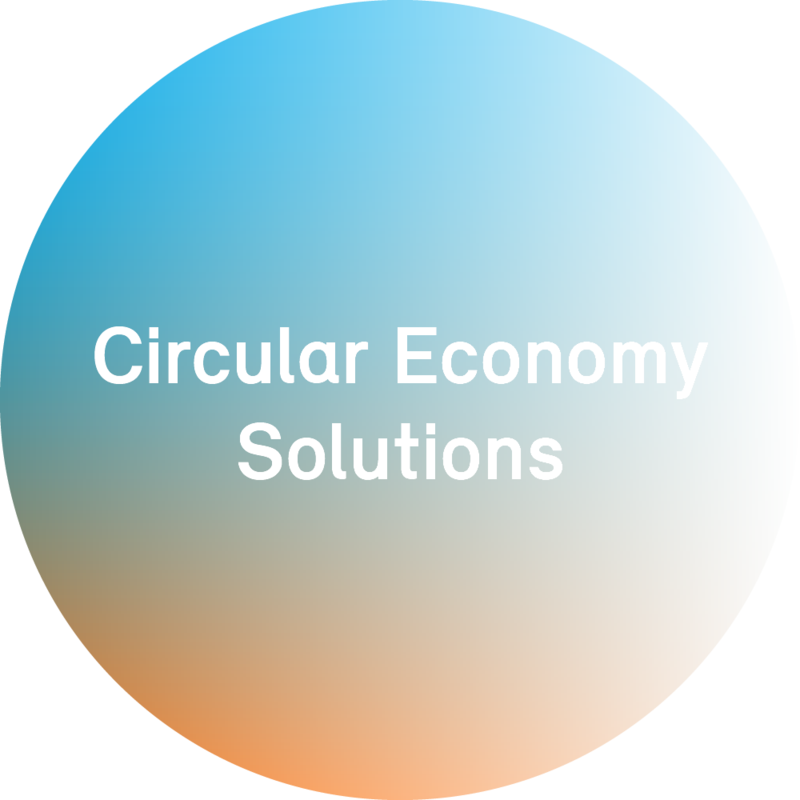 Since 2016, Stern has advanced the strategy re-orientation towards the Circular Economy, focussing on developing solutions to remove barriers to higher recycling rates (design for recyclability). One major step in this effort was the acquisition and capacity expansion of mtm Plastics in Germany in 2017, a mechanical plastics recycler. Alfred Stern joined Borealis in 2008 as Senior Vice President Innovation & Technology, coming from E.I. DuPont de Nemours where he held several international leadership positions. He was promoted to the Executive Board of Borealis in July 2012.